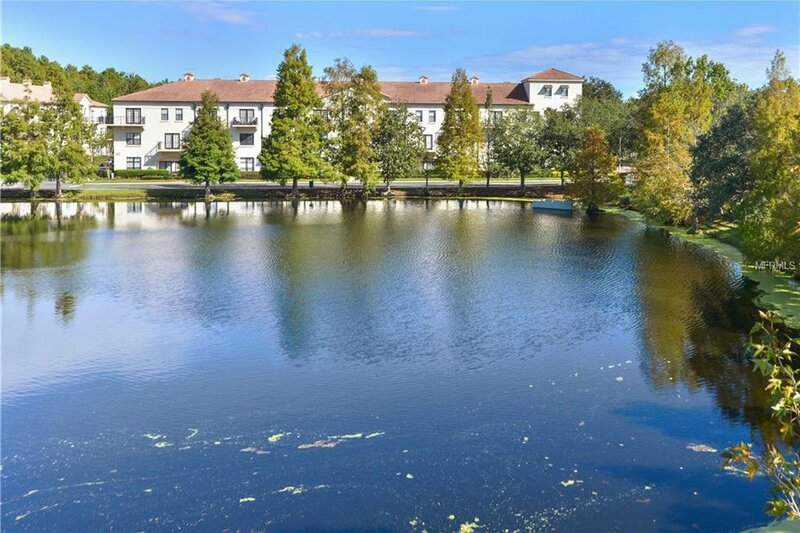 Beautiful 2 bedroom 2 bathroom apartment with stunning water views in the sought after community of The Terraces at Celebration. 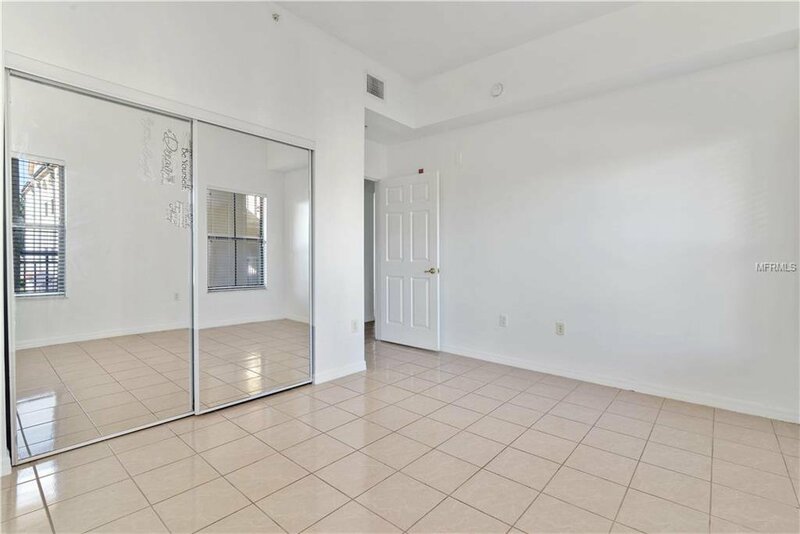 This apartment is ready for immediate occupation and really is move in ready. 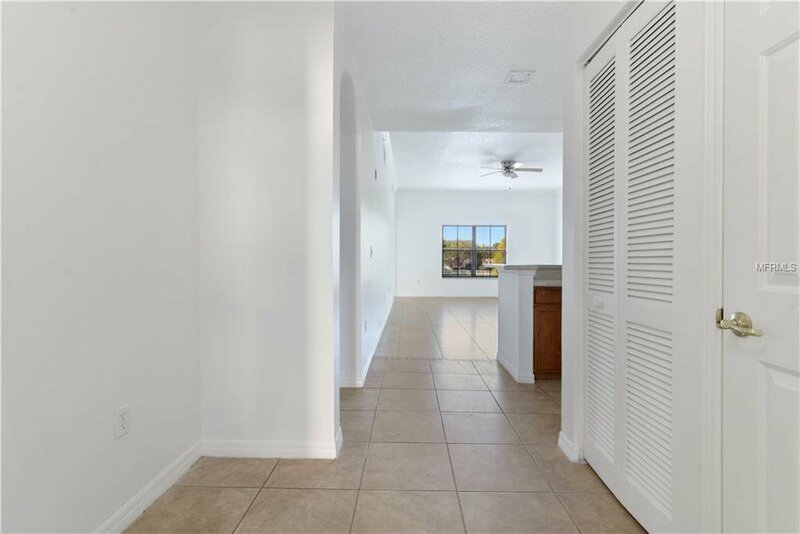 Walk in through the entrance hallway into the large living room with stunning views over the water, you get a real feeling of space and it is so light and airy. 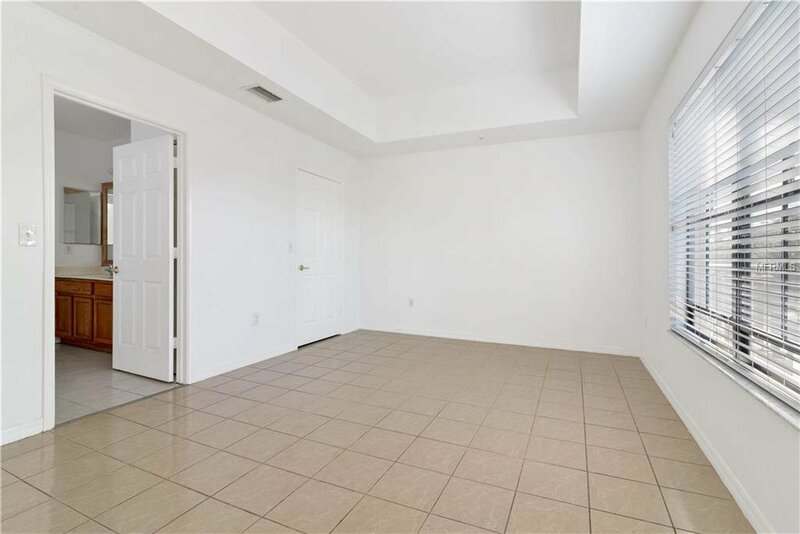 The second bedroom and bathroom is to the left with its own hallway. 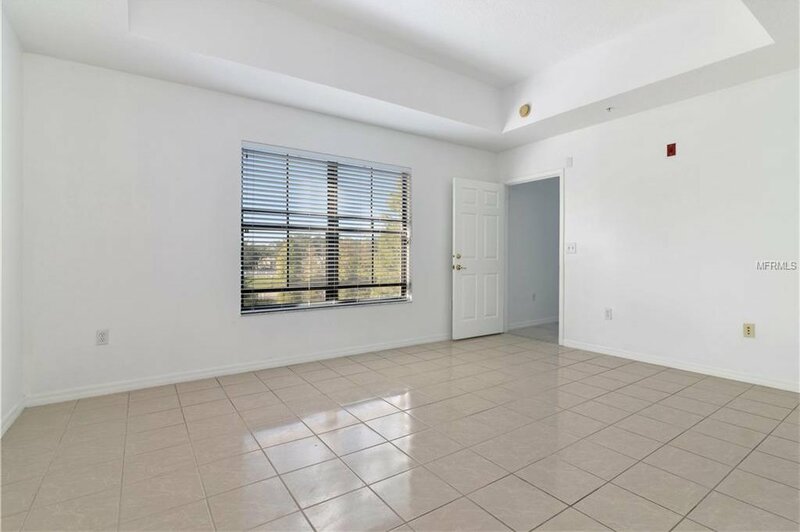 The master bedroom, like the living room, also has beautiful views over the water. 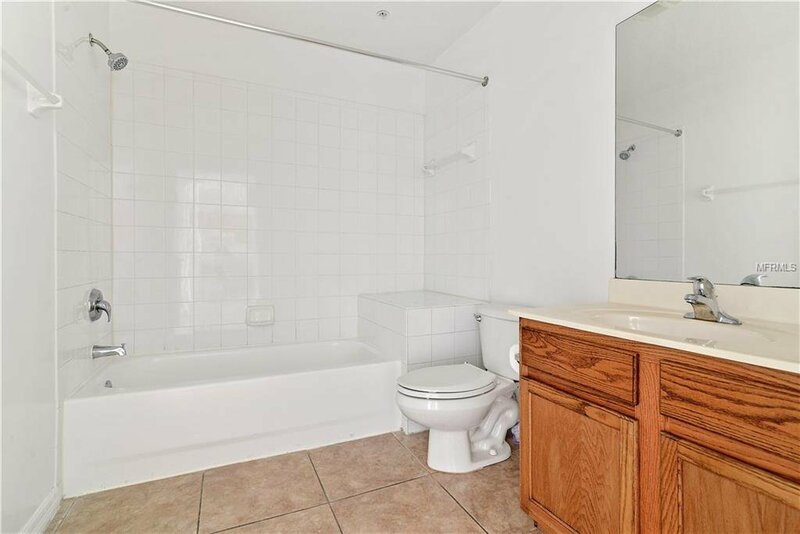 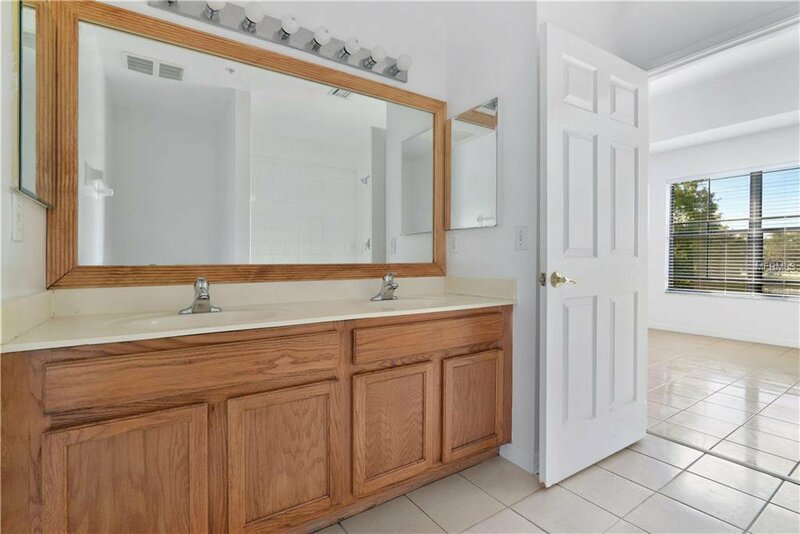 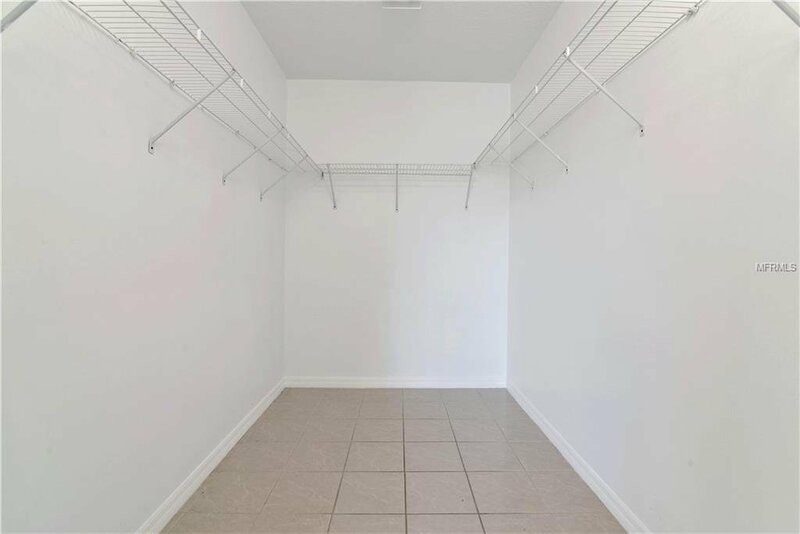 There is a large master bathroom with walk in shower and a huge walk in closet is off of the bedroom. 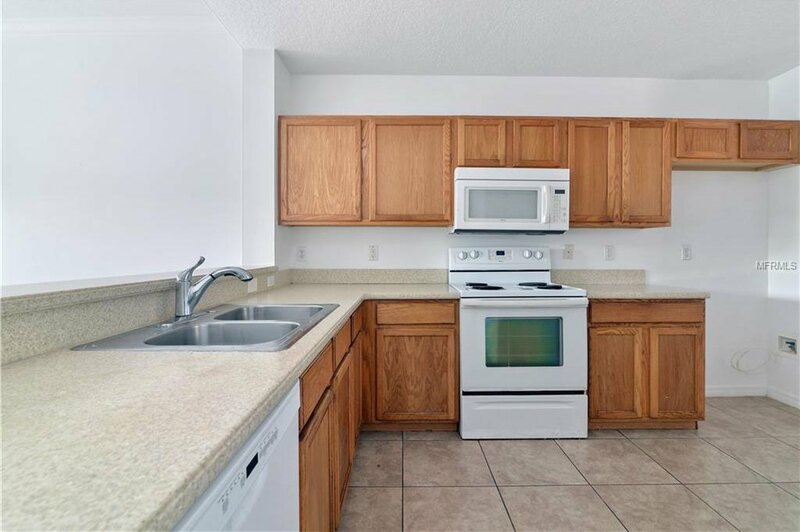 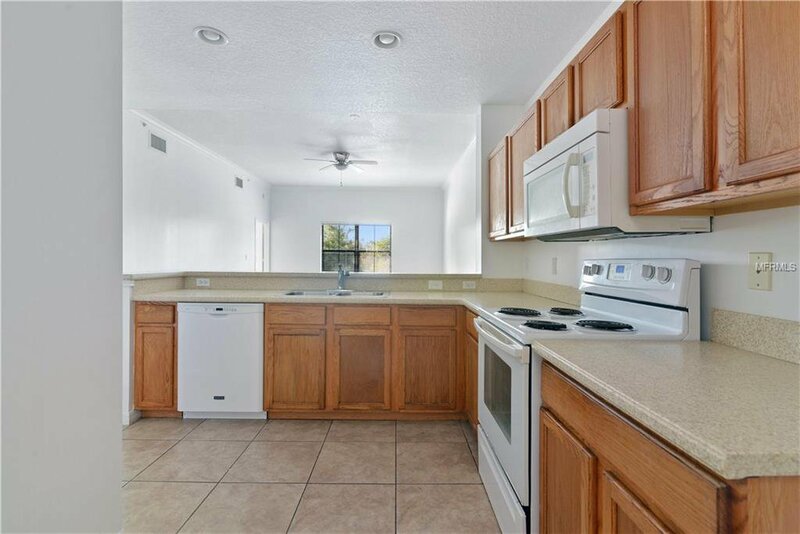 The kitchen has loads of kitchen cabinets and there is a great dinette area off of the kitchen for dining. 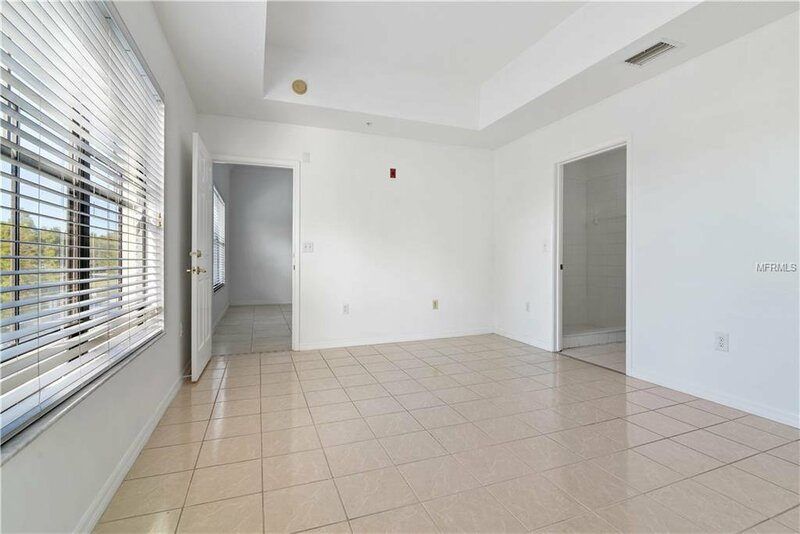 This apartment has been loved and cared for by the owner since it was built. 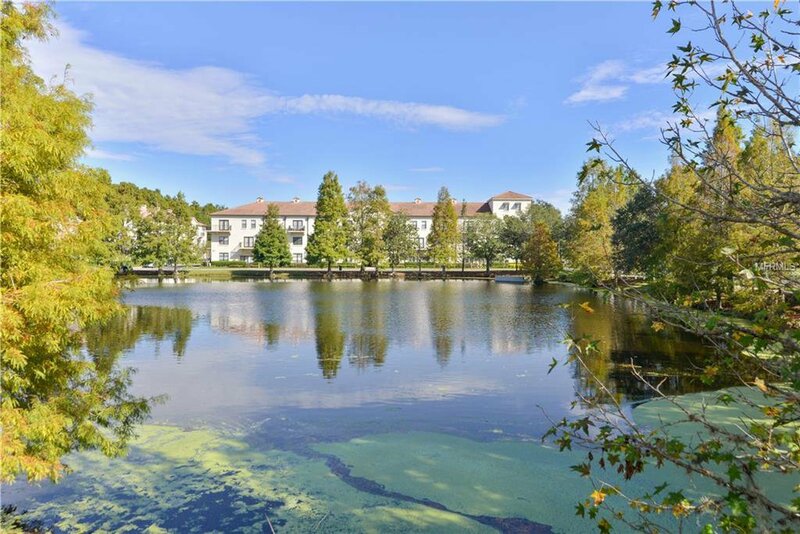 This condo is spacious and bright and has wonderful views over the water. 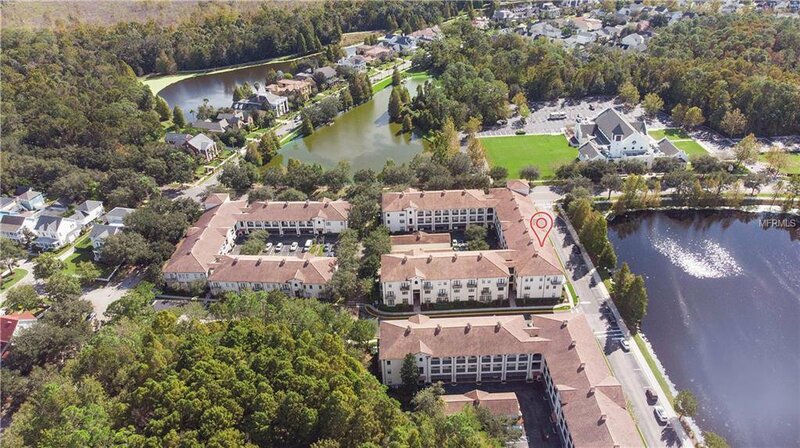 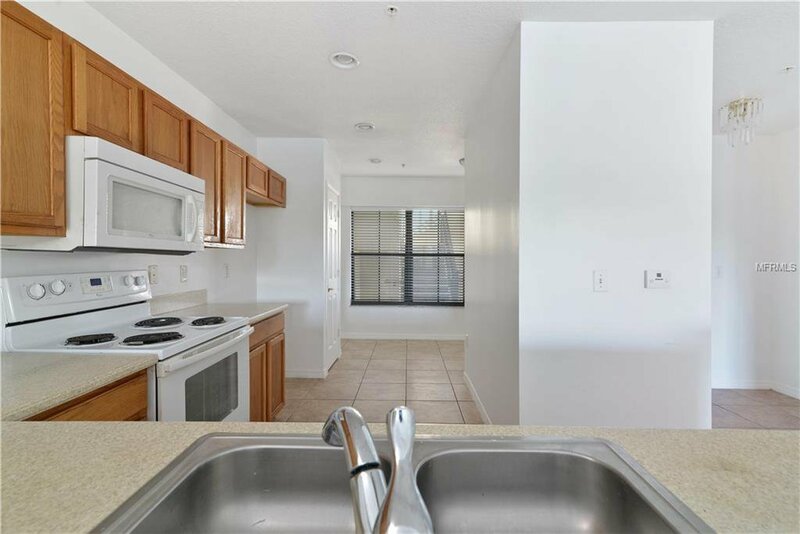 It is situated with easy walking access into Celebration and also easy access to I-4 and major road networks. 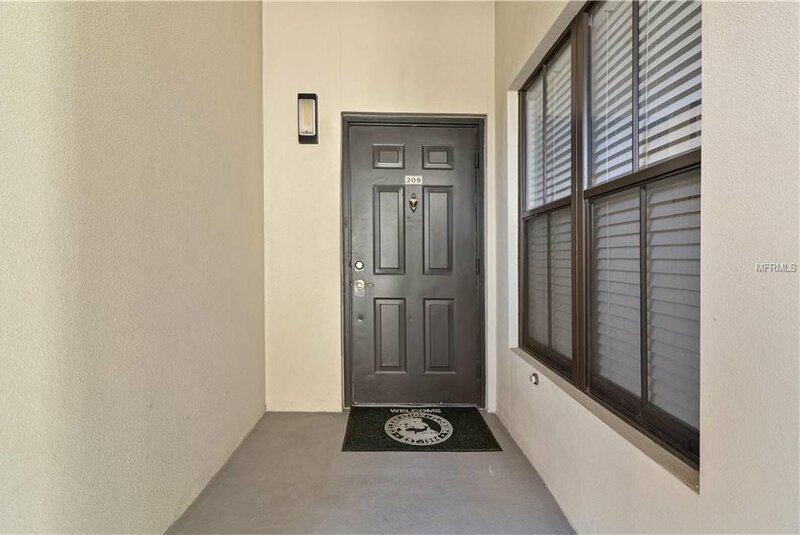 Everything is on your door step, supermarkets, restaurants, banks, parks, and all community facilities. 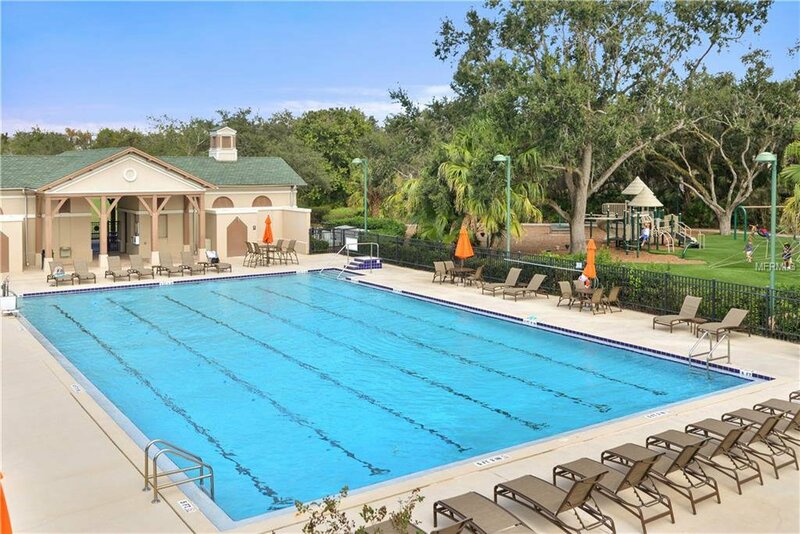 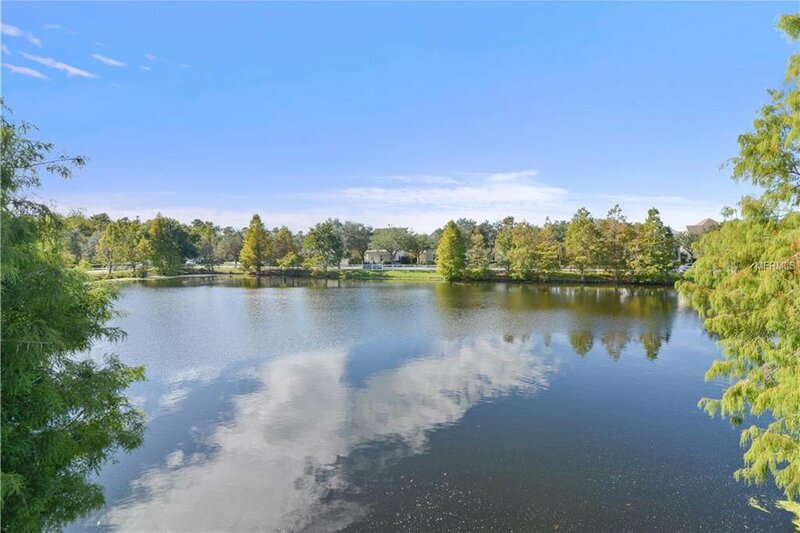 There are numerous community pools, gymnasiums and play parks all for your convenience. 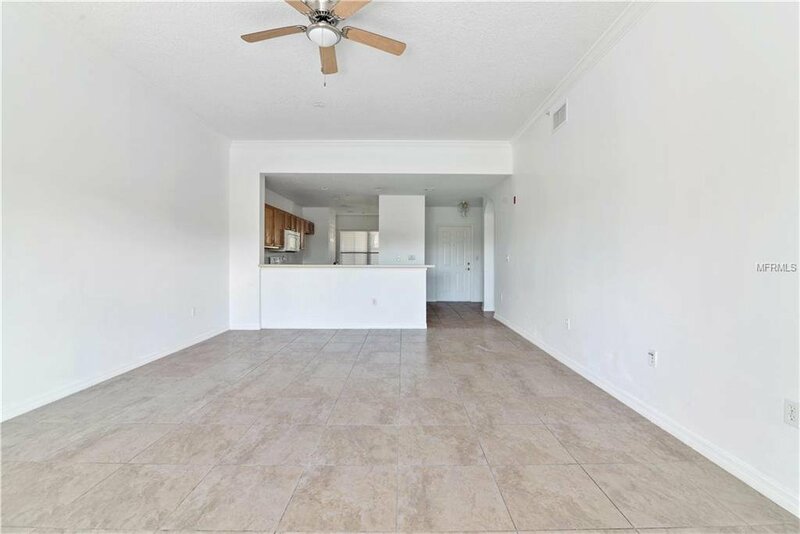 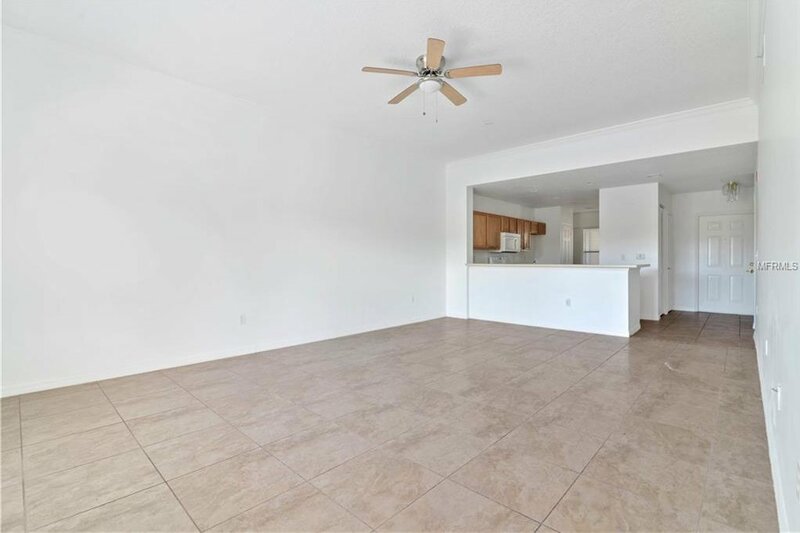 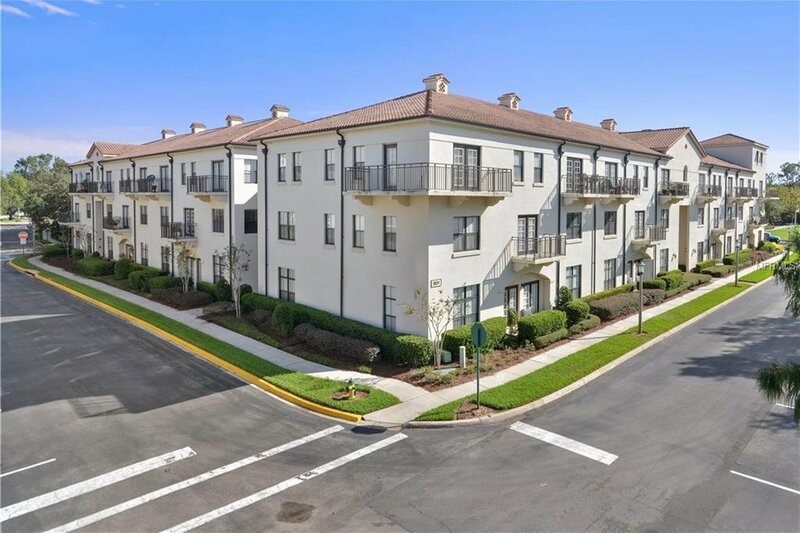 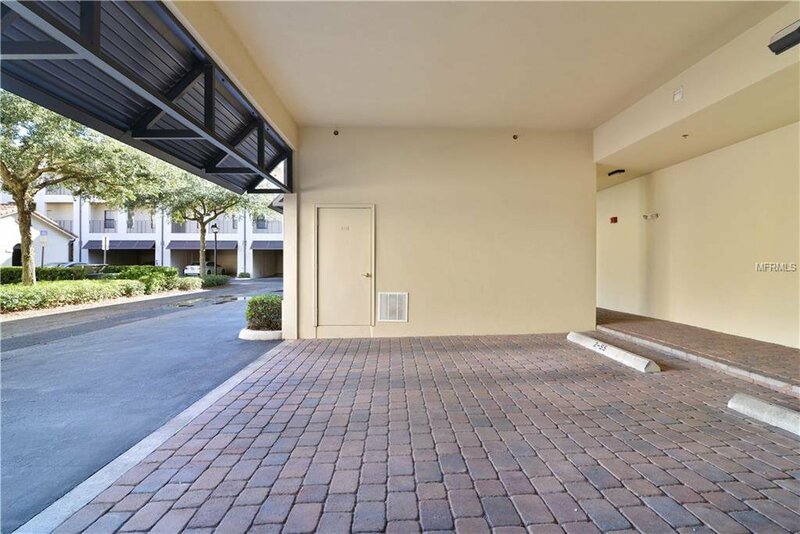 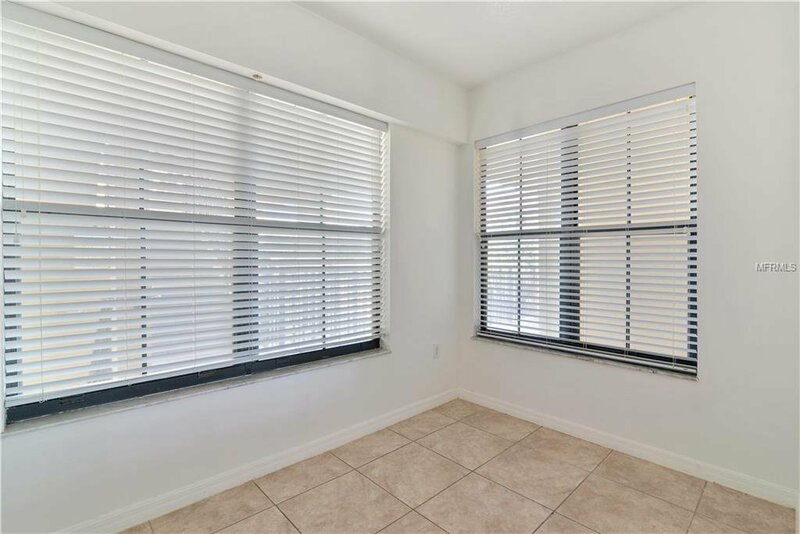 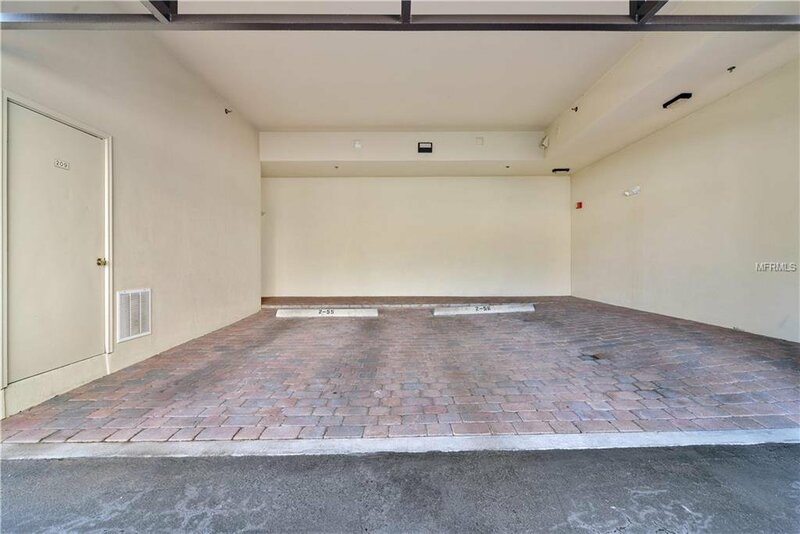 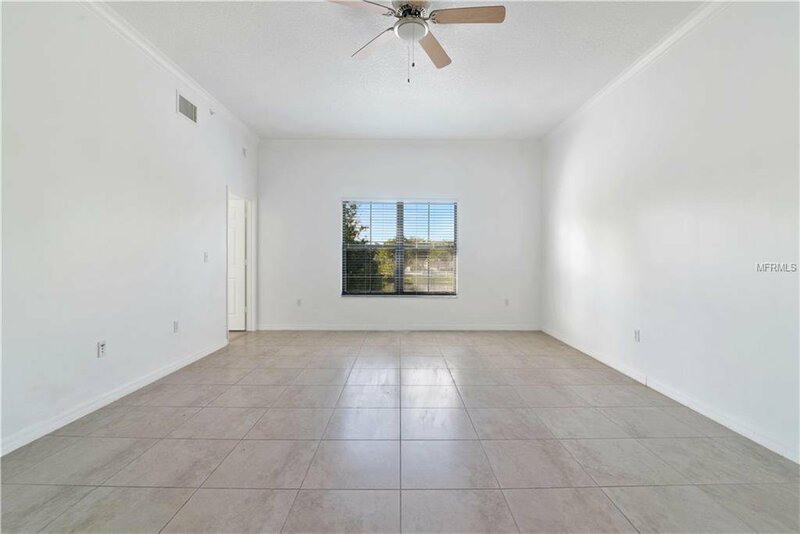 This condo is one of the few here that also has a storage unit next to its covered parking space and the space is at the base of the apartment entrance so very easy access to get from your car to your door. 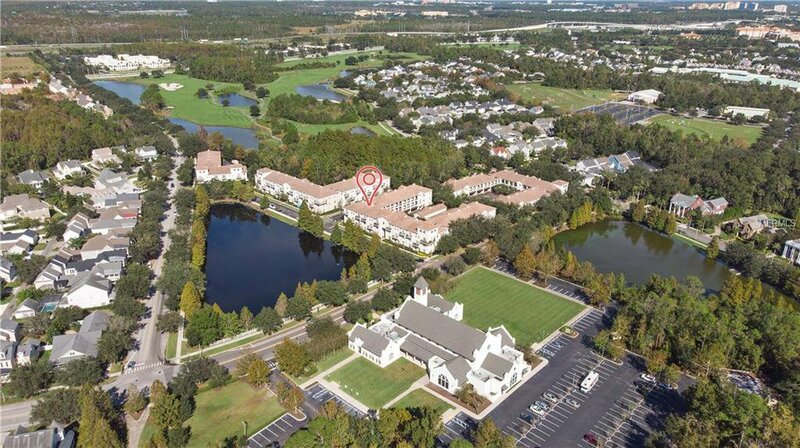 This community also has elevators.